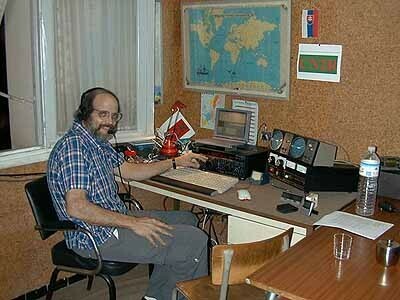 James S Sullivan, W7EJ, CN2R from Hillsboro, Oregon, USA is passed away. I am heart broken to report the passing of my very close and good friend Jim W7EJ/CN2R. Our prayers and wishes go out to Lubasha and his entire family. Jim, I am glad for having been a Guest op of yours once in 2014. Sorry for your passing away to Richard Zalewski and to your XYL. The contest community has lost a great contester!